LYNN — Despite being suspended last month, activists fear the Kinder Morgan pipeline will resume and threaten the city’s drinking water. The proposed $3.3 billion natural gas pipeline project would have run from New York through Lynnfield, West Peabody and Danvers to Dracut. 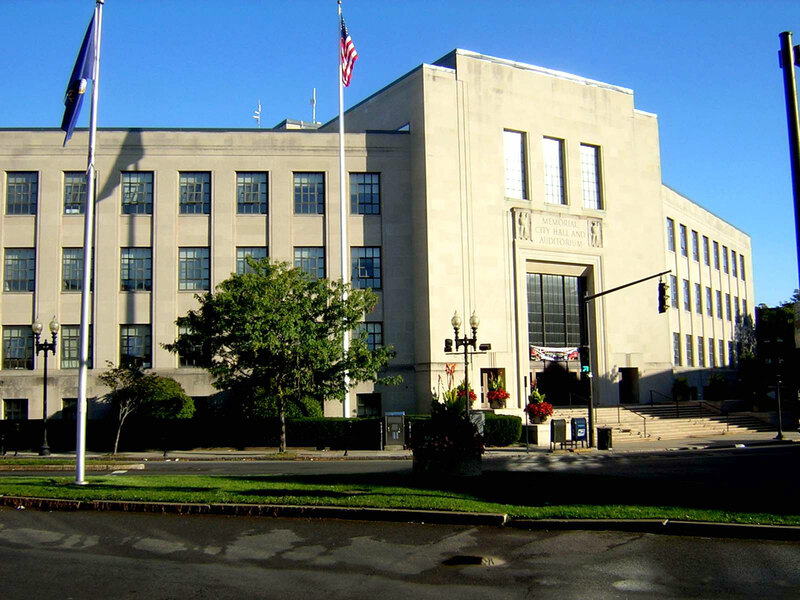 Neighbor to Neighbor and 350 Massachusetts for a Better Future hosted a public meeting at City Hall on Tuesday to discuss risks to Lynn’s water supply from a possible revival of the project. Wayne Castonguay, executive director of the Ipswich River Watershed Association, said the pipe would have gone through the Ipswich River. He said water is pumped from the river into the five ponds or reservoirs in Lynn, which then goes into the city’s drinking supply. Paul Coombs, of Neighbor to Neighbor, said it is “outrageous” that the company would build a pipeline through 11 miles of the Ipswich River watershed. He said much of the natural gas would travel across the region and sold overseas. “Currently, we have some of the best water in the country and we certainly don’t want to sacrifice that so some big company can make a lot of money,” Coombs said. The two community groups said they are also concerned with leaks in the city’s gas distribution system. Lynn has had 272 unrepaired gas leaks since 1992, they said. “We found out that a significant amount of gas is already being lost in the infrastructure,” Coombs said. They argue that most of the gas projected to be delivered to Massachusetts through the proposed pipeline is only a little less than the amount lost from those existing gas leaks. Castonguay said he is concerned that if a proposed gas pipeline infrastructure tariff by the Gov. Charlie Baker administration is enacted on Beacon Hill, the project, to be built by Tennessee Gas Pipeline, will resume. If approved, the Department of Public Utilities could pass along some of the cost of pipeline construction to electric customers. “We’re very concerned still because this is working its way through the legislature,” Castonguay said.